children’s home as well as approximately 350 additional impoverished children from the surrounding neighborhood of Bolosse in Port-au- Prince. We have 50 faculty and staff. 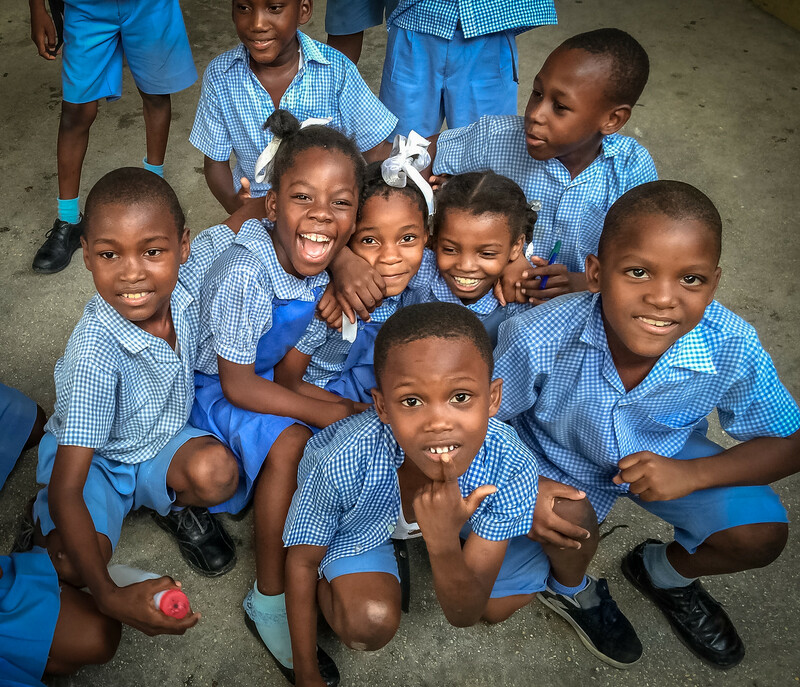 Our school begins at kindergarten and goes all the way to Grade 13, which is the last grade in Haiti. Children in our school study subjects such as Creole, French, English, Spanish, Math, Science, Art, Music, and more! We offer teacher training, have begun offering tutoring to our students who need it, and have a School Lunch Program.